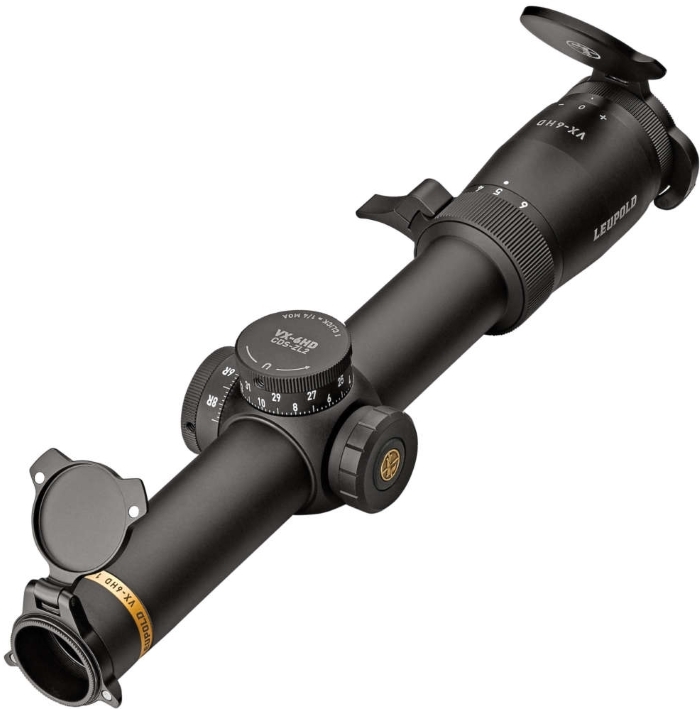 Leupold VX-6HD 1-6x24mm CDS-ZL2 Dial Matte Black Riflescope - Hunting and Outdoor Supplies. 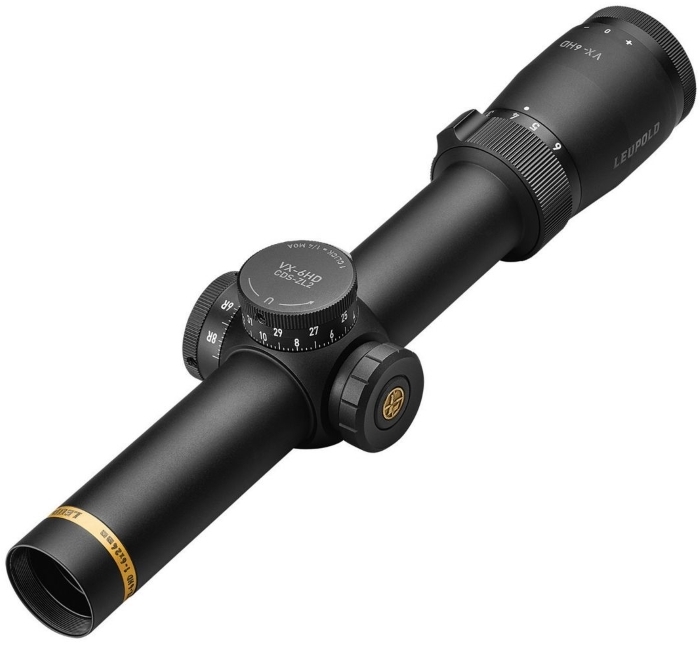 From the open plains to the thick timber, our VX-6HD 1-6x24mm scope has you covered. 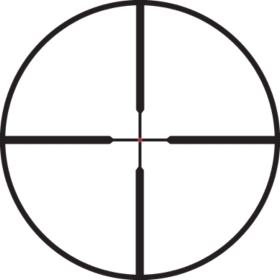 It’s an ideal choice for dangerous game, mountain hunting, and any other form of close to mid-range shooting. The 1-6’s edge-to-edge clarity gives you outstanding brightness, color consistency, and resolution. This means dominating the first and last 15 minutes of the day. The wide zoom range and our latest technology, which includes an in-scope electronic reticle level, CDS-ZL2 Zero Lock elevation dial, and removable throw lever, make your VX-6HD the most versatile Leupold riflescope ever made.